Microdermabrasion is one of the easiest – and healthiest – treatments for your skin. 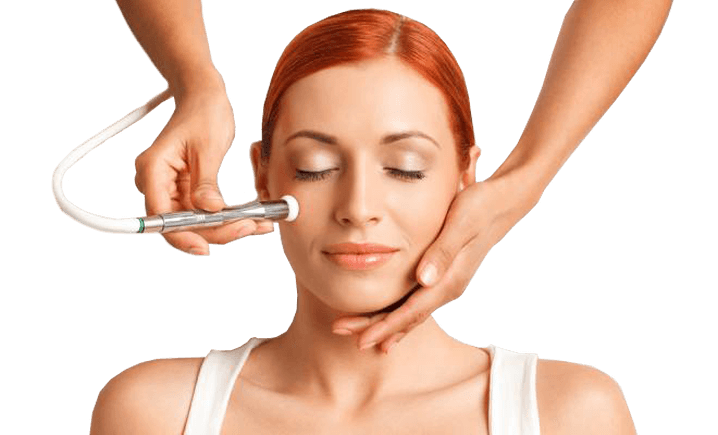 Microdermabrasion treatments are often paired with Facials. Clean, exfoliated skin is at its peak to benefit from our custom facials. Crystal microdermabrasion blasts microscopic crystals onto the skin’s surface to cleanse and exfoliate. Diamond microdermabrasion uses a diamond-tipped wand that acts as an abrasive. ​Both methods use a mini-vacuum to remove exfoliated debris and dead skin. See how microdermabrasion can take your skin from drab to dynamite!